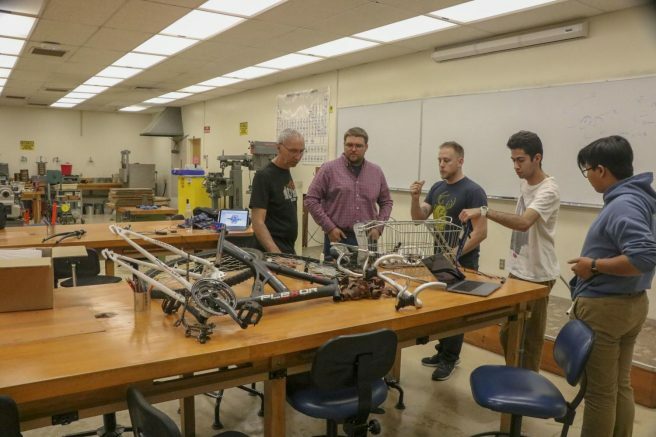 American River College Engineering Club members are working on a project to build one of the fastest human powered vehicles to compete against other colleges at Pomona, California on March 15, 2019. The competition is organized by American Society of Mechanical Engineers (ASME). The human powered vehicle will be made for people living in remote areas, particularly third world countries, to use as a transport vehicle with a high speed of 45-miles-per-hour. 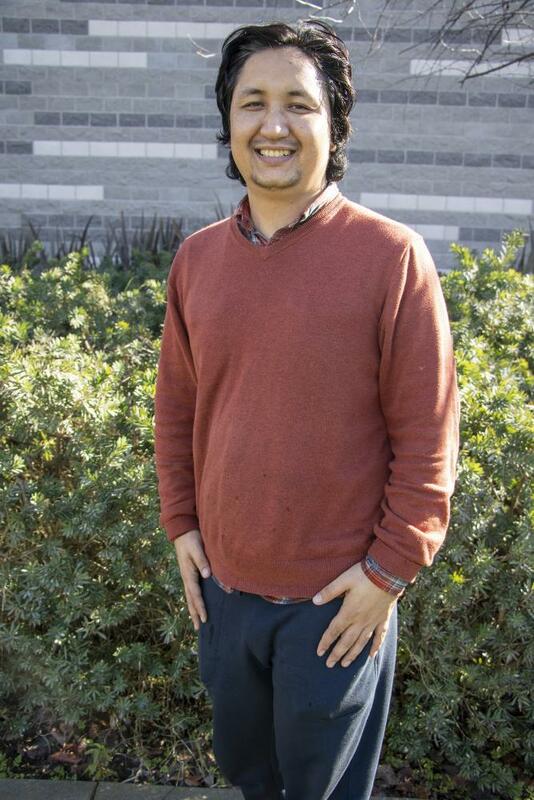 “Engineers are trying to find a better solution of how we can provide those devoted communities a better mode of transportation,” said Jesbaam Sanchez, a mechanical engineering major and secretary of the Engineering Club at ARC. The Engineering Club project is not only a began to start up competition but help communities by solving their transportation problems. The vehicle will connect different locations of the people to each other. Justin Asahan, an aerospace and mechanical engineering major, is one of the participants building the vehicle. According to Asahan, the vehicle shape has three tires. The vehicle does not need to be charged and also won’t require any electric power. Asahan’s role in the project is to make the frames. “I am just helping out the team buildout and structure all the materials into workable transports vehicle,” Asahan said. The vehicle is structured to be built with the lowest cost possible so that everyone can afford to buy it and build it. “Our goal is basically make it more affordable and easy [so that] everybody [can build and afford] it,” Sanchez said. Used bike parts can also be utilized. Sanchez came up with the idea that instead of throwing a used bicycle away, to use it to build your own human powered vehicle. Arthur Flice, design tech major and a member of the engineering club, is working on the project as designer. Flice says that the club is in the design phase of the project. “I started designing 3D parts, just for demo, to see how it’s going to work I think it should work OK,” Flice said. Each member of the team is participating and trying to use his or her skills on building the vehicle. “We have a pretty good chance of winning. A lot young and smart kids are doing good [in] the competition the designs seems really good,” Flice said. Asahan said the club members look ready and already all the parts and equipments available. Correction: A previous version of this article incorrectly stated that the club will compete against other community colleges. ARC will compete against public and private California universities. 2 Comments on "Engineering Club recycles bicycles for competition"